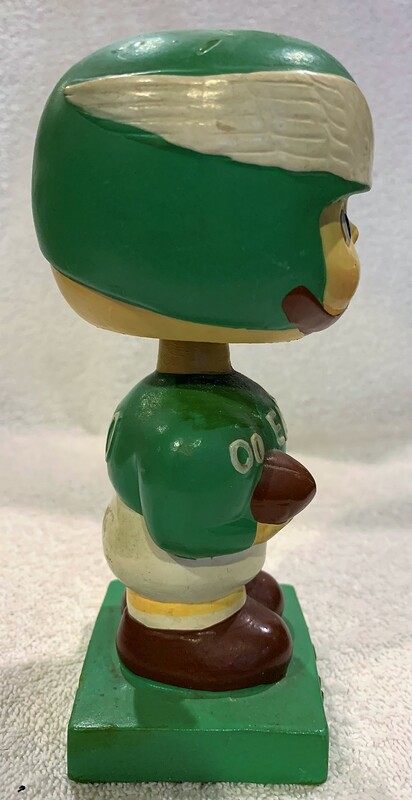 This early 60's Eagles doll is from the NFL Square base series with NFL embossed on the base. It is clean with no chips or cracks. Near mint!